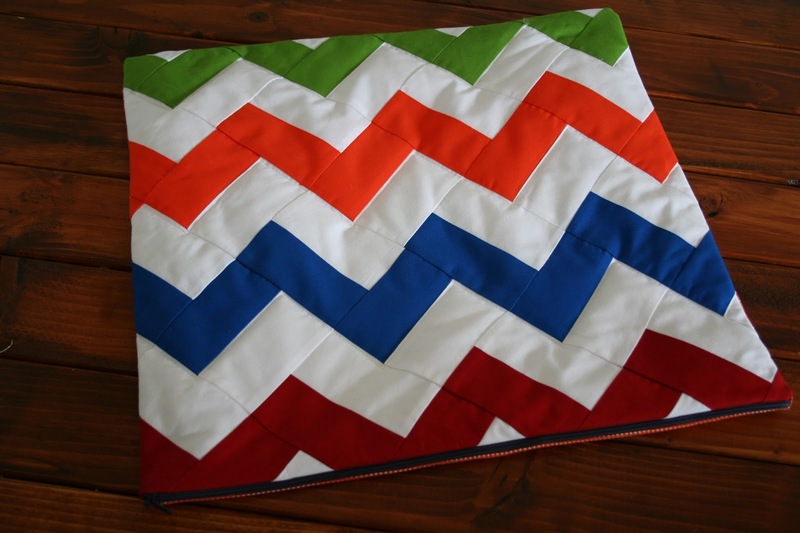 Its a giveaway day - one person will get both these pillow covers! 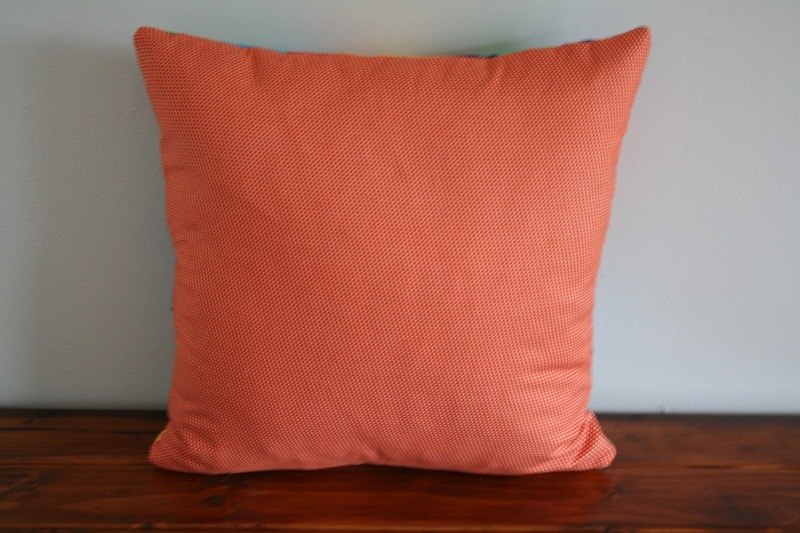 Both pillows are backed in orange with small white dots. I think these would be great in a boys room. To enter to win, follow me on bloglovin' or subscribe to my blog (right hand side bar). Then leave a comment on this post. If you already follow me - just leave a comment. Ends July 13th. Thanks! Love all the bright colors! 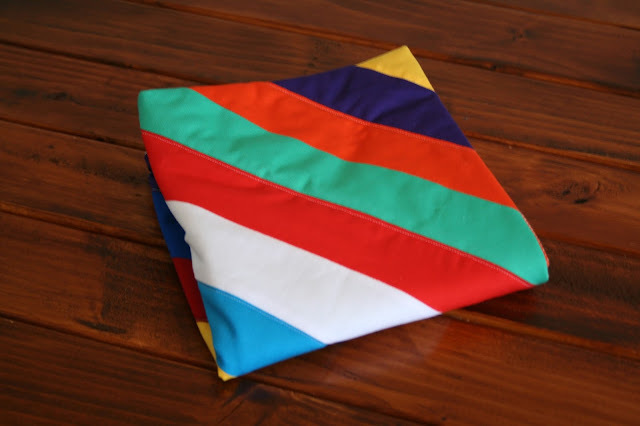 Would look great in a very neutral decor also! Great job! Love these colors! Would look great on my beigh sofa . . . that sofa needs something! Love it! Would look perfect in...you called it...my boy's room! Lovely blog. love them so much! I want to put them in our brazilian bay volkswagen so they can accompany us when we go out of town. 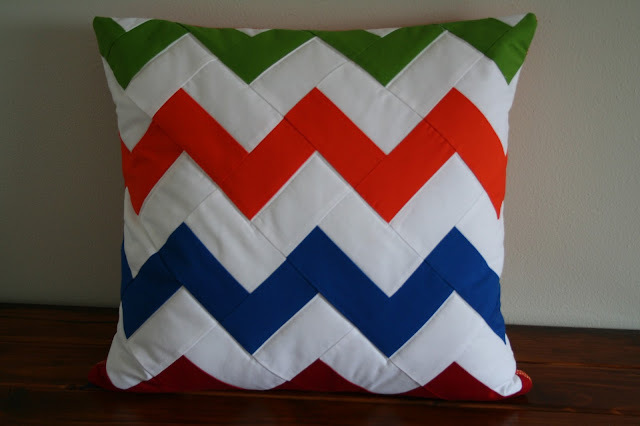 Love the bright colors in these pillow covers. Great color and pattern selection. Nice stitching as well. I aspire to sew that well one day. Beautifully done. They'll look wonderful Anywhere! Never would think of putting these colors together but wow I love it!!! I have the perfect place for each of them and would be honored to give them a home. 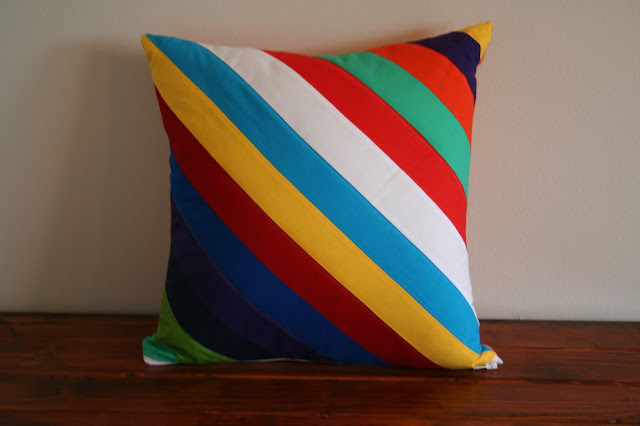 These pillows are so bright and cheery! I would love to have them in my house! They are beautiful! 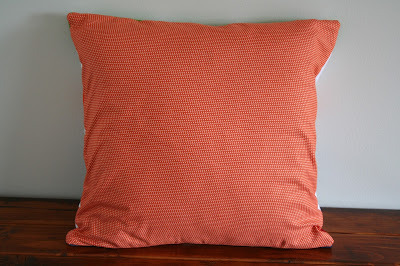 These would be perfect to put over my old couch pillows to brighten up my living room! Love them! I'm following you on Bloglovin. Thank you for this great giveaway! I have two boys and these pillows would be perfect for their rooms. These are fabulous!! They are so cute!! I love both covers I would love to make my own but right now I just don't have the extra funds so thank you for this wonderful giveaway. I'm a new follower on Bloglovin' and I really admire bold, clear colors like the ones you've chosen. I am following with bloglovin. 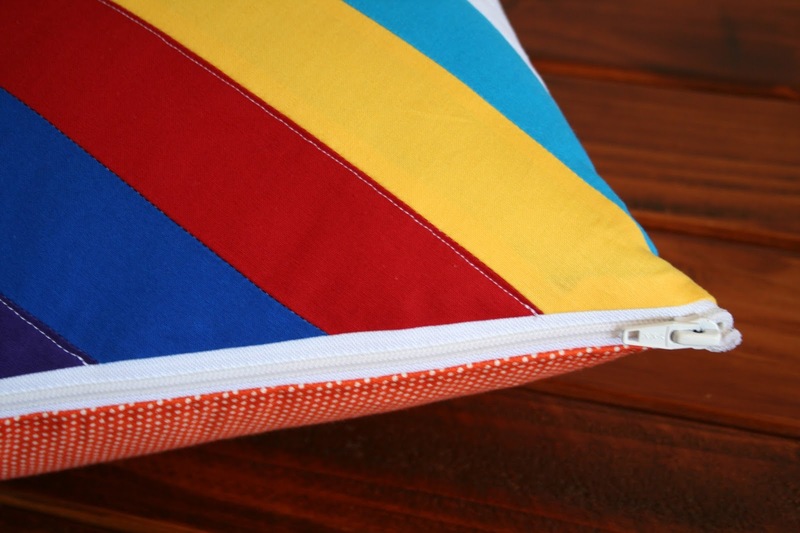 I love the pillow covers and like that they have zipper closures. 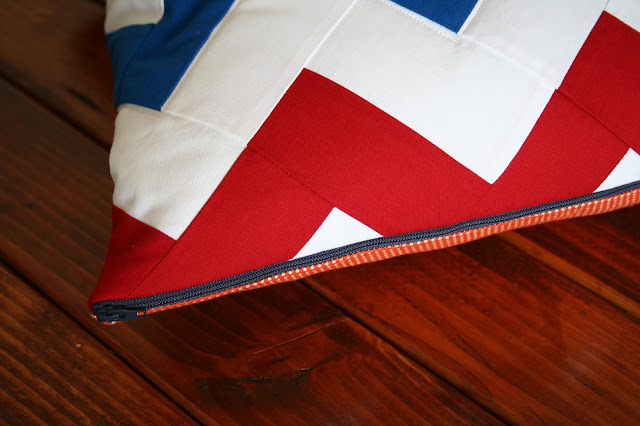 I follow you thru Bloglovin : ) Loooove your Pillows!! They are AWESOME!! Thank you for chance to win both covers!! So bright and I love the zipper! I follow on BL. Lauren, your MBS projects are great! Love these pillows, and so glad I found your blog! I am in the same place with FMQing --lots of work, getting better.... :) Your Dresden quilt is just so perfect, love, love, love it! Subscribed. 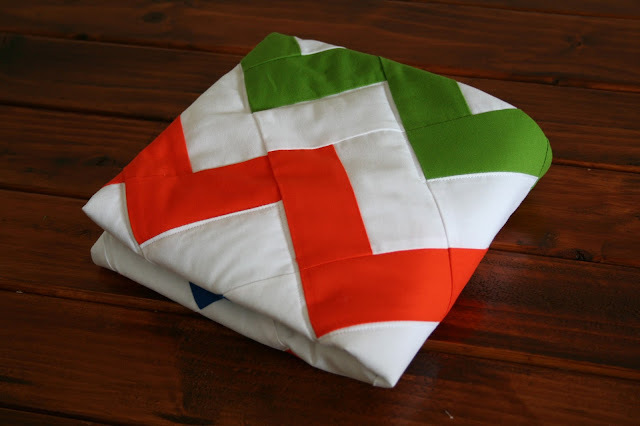 So cute - I'm excited to follow your fun quilt projects!